with his single Shotgun Muzik. only been on SoundCloud for 15 days and it’s already at 155k views. 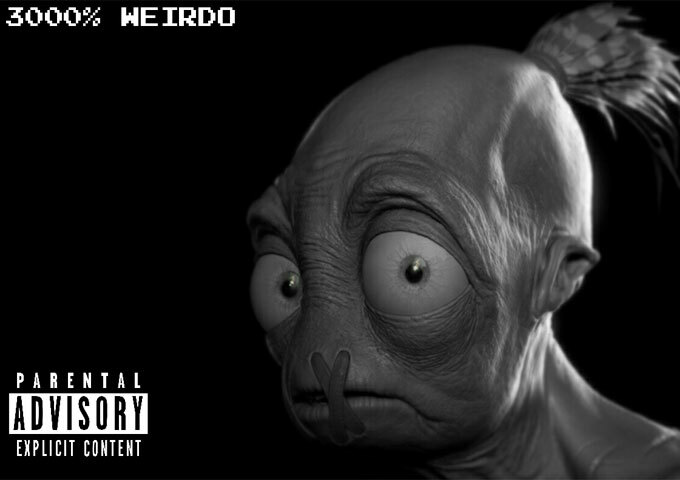 if you already don’t know what this artist is capable of you should download his first mixtape 3000% Weirdo also look out for Weirdo 3000% releasing next week. Cleveland’s own J.E Da Weirdo deliver Shotgun Muzik prod by J.E216Productions download or stream now everywhere!!! !